Quaker came to IA Collaborative with an urgent and specific ask: to help them launch a new nutritional snack bar for young urban millenials. 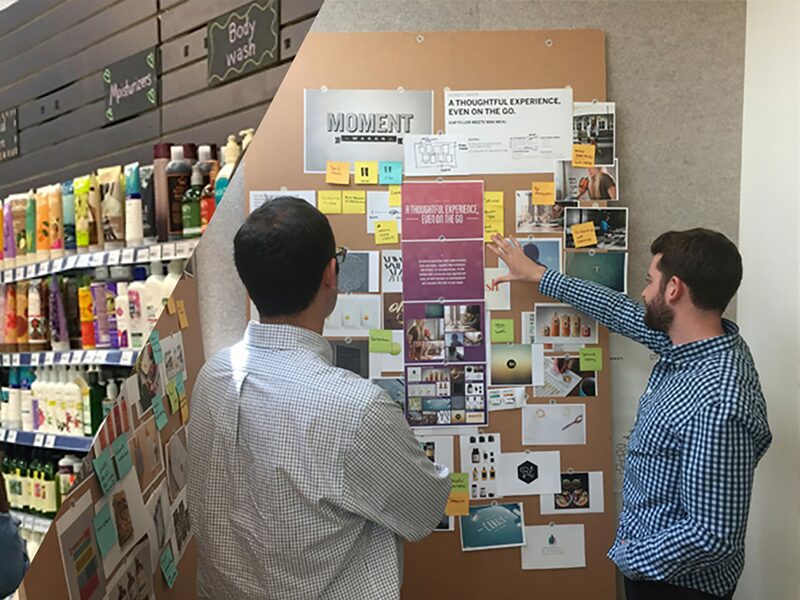 IA quickly assembled a team to identify the "white space" opportunity and develop the brand positioning, standout packaging, and go-to-market strategy - and delivered all three in a less than 100 days. 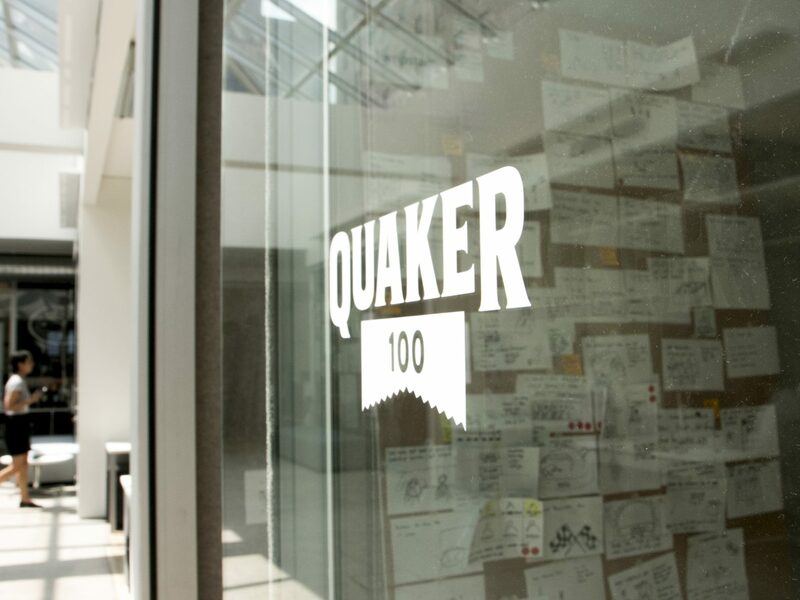 Known as the Quaker 100, IA Collaborative created a dozen brands that all delivered on our white space opportunity and brought them into context for co-creation with users. The result was a new brand that says it all while not saying at all. 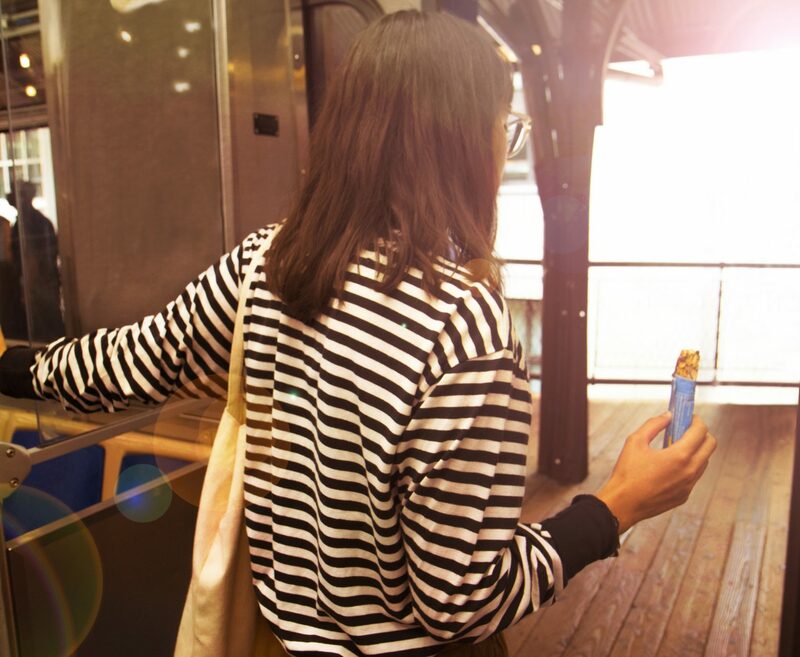 A bar that shows you exactly what's in it - and gives you a sense of power in doing more, with less. 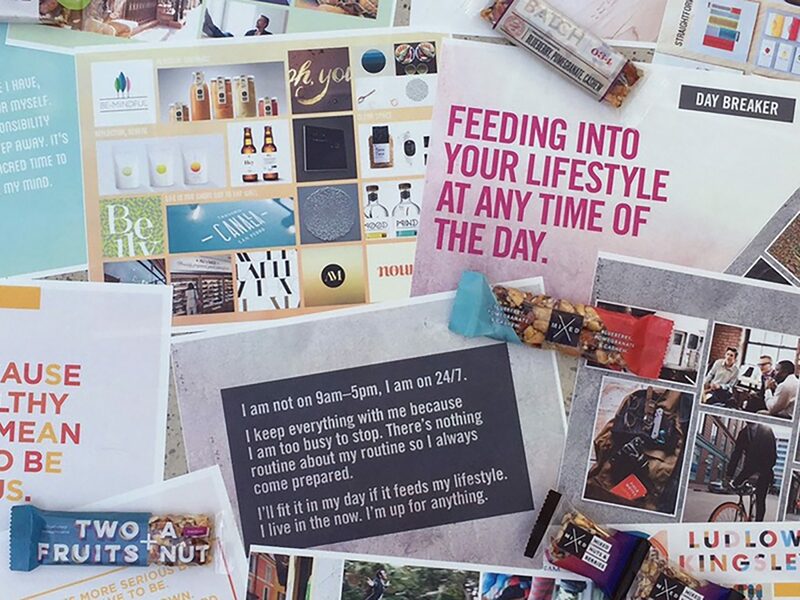 With a focus on transparency and wholesomeness, and a vibrant, natural color palette, the Init brand immediately pops off the the shelf when stacked against its competitors. Condensing a typical product development process from 18 months to less than 100 days, IA Collaborative designed a rapid, iterative design process that involved key Quaker stakeholders throughout all phases of the project, from product benchmarking and retail landscape analysis, user immersions and observations, to quantitative and qualitative testing, and finally, brand refinement and launch.